Emtryl Soluble Powder, a MedPet product has been a pillar in the treatment and administration of Trichomomasis in pigeons and birds. It is loaded with multiple supplements that aids in treating the disease quicker and prevents further infection in birds and pigeons. This oral treatment has no apparent side effects on racing pigeons and cage birds. It is highly beneficial to be administered to racing pigeons. Dimetridazole is the active ingredient present in Emtryl Soluble Powder. It is quite effective in controlling canker infection in birds. 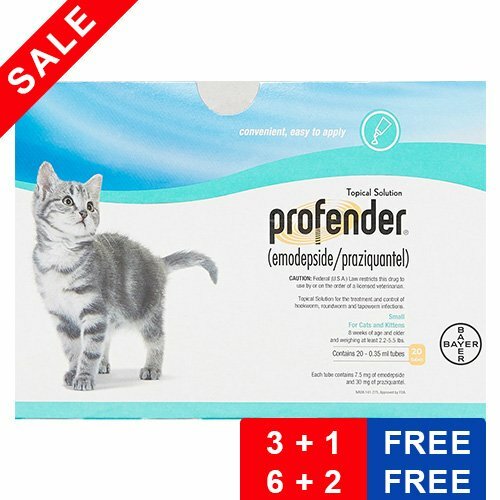 It aids in reducing the rate of infection, thereby treating the infected pet. 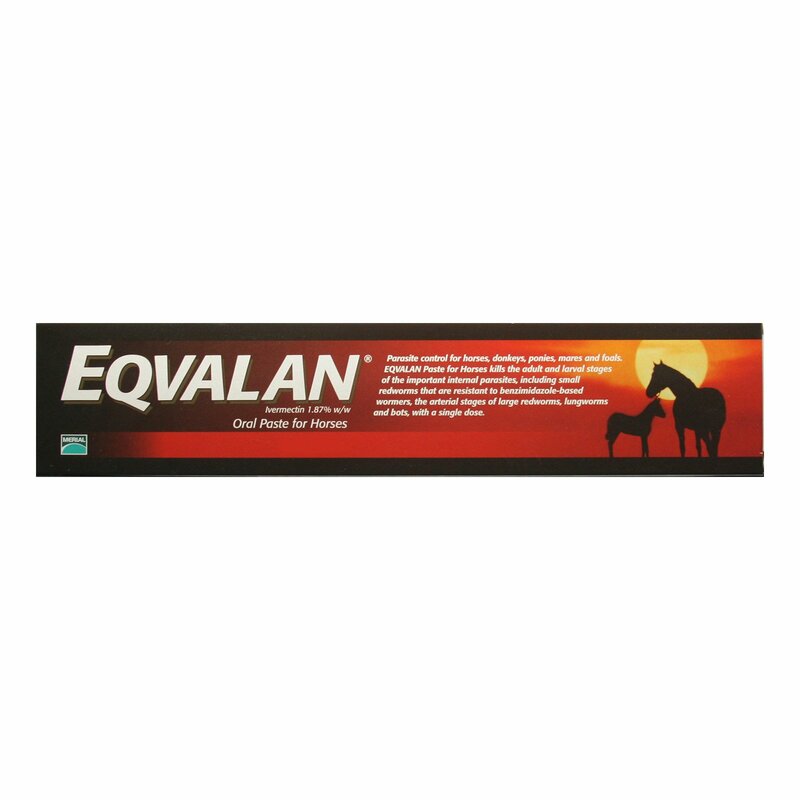 It is used extensively during the breeding and racing season since Trichomomasis is most common during these seasons. 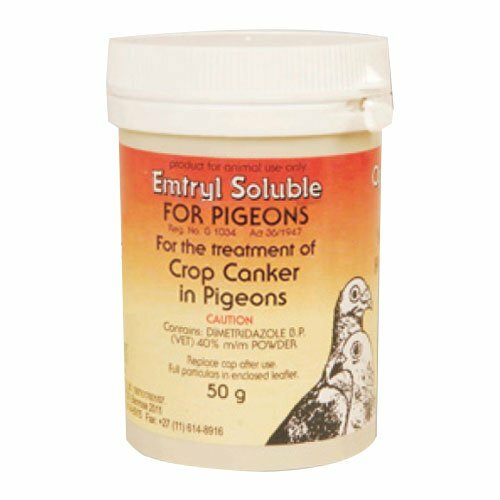 Emtryl Soluble Powder is the ultimate treatment for crop canker and Trichomomasis in pigeons and birds. 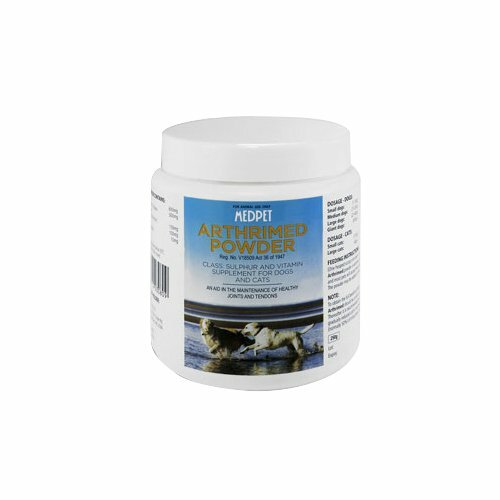 It is very easy to use and works very swiftly in treating birds and pigeons. It aids pigeons and pet birds to recuperate and regain strength. This highly economical crop canker treatment is well-accepted by birds and pigeons. But this treatment should not be administered to those birds who are feeding their young ones. Administer the solution prepared for 7 continuous days without any interruption. Do not provide any other sources of water while the pigeon or bird is on Emtryl treatment. Take 3 gm of powder and dissolve it in 2 liters of water. The solution needs to be prepared every 3 days to retain its effectiveness. Children and other pets need to be kept away from the product. Keep the product in a cool and dry place away from damp area. The container needs to be tightly closed after use. This treatment is recommended only for birds. This treatment should not be administered in birds feeding their young ones. A treatment recommended to me by my vet when my pigeon was diagnosed with Trichomomasis. It has been very beneficial to administer this.. Thanks for the recommendation!! 149 of 151 found this review helpful.